Amid China’s slowing economy, JD.com is not alone in doing so as Didi Chuxing is in a 2,000-employee layoff process and Alibaba has also confirmed that it is more cautious in new hiring. 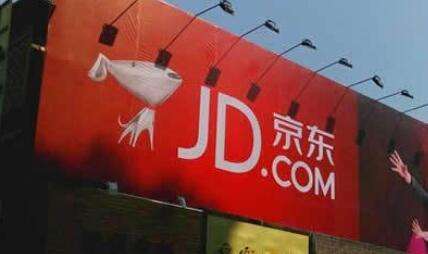 Chinese giant online retailer JD.com confirmed Tuesday that the company, with 180,000 employees, is set to fire 10% of its executives above the vice president level. Rumours that it would lay off up to 20% of its staff have been circulating since last year. This means those in well-paid positions who scored poorly in last year’s performance evaluation will be laid off. In practice, the total number of people who might be affected by this is probably lower than 10. Amid China’s slowing economy, JD.com is not alone in downsizing. Didi Chuxing is in the process of laying off 2,000 employees and Alibaba has also confirmed that it is more cautious about hiring. JD.com explained hat this decision, which was made after serious consideration, is meant to help the company regain “entrepreneurial spirit” and align with its original aspiration. Just in the week before this downsizing move, JD.com made headlines because it had bought an indebted hotel in Beijing for RMB 2.68 billion (US$395 million). Song Yang, a vice president at JD.com, said the hotel would be converted into office space to attract talent living around Zhongguancun area, which is known as China’s “Silicon Valley”, to work for the company.